New Listing Alert in German Mills area of Markham. Located North-East of Don Mills and Steeles. Newly Renovated 4-bedroom home with an open and spacious layout. New Hot Water Tank (Rental). Long Backyard perfect for entertainment. Stunning 4-Bedroom Newly Renovated German Mills Home, Ready To Move In. 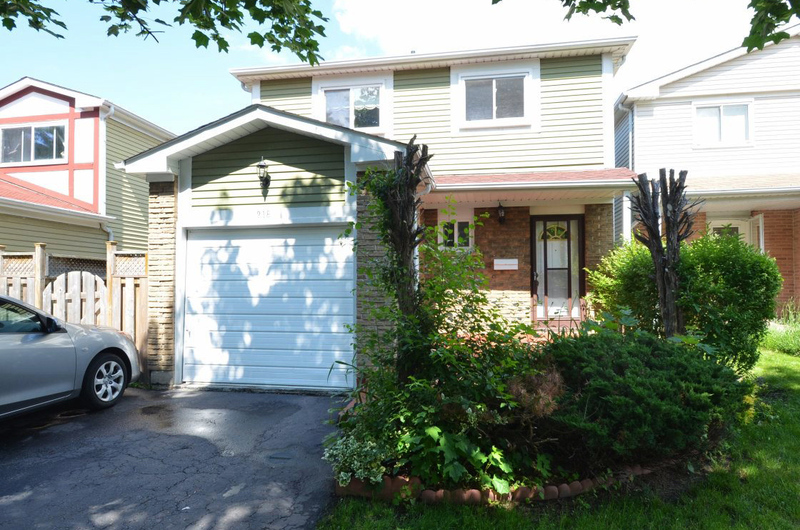 Conveniently Located Close To Hwys & Walk To Ttc. Bright, Spacious & Very Clean Interior. Modern Renovated Eat-In Kitchen W/ Pantry. Newly Refinished Parquet Floors. Upgraded Casement Windows & New Roof. Furnace (2010), Hot Water Tank Rental (2012) Humidifier, Central A/C, Garage Door Opener. Finished Basement. Fenced Extra Long Backyard. Nicely Landscaped. No Sidewalks. Fridge, Stove, Rangehood, Washer & Dryer. Central A/C, All Window Coverings, Light Fixtures. Close To Parks, Schools, Shopping & Ttc. Large Driveway. Sought After Public & Catholic Schools. Ask me a question or book an appointment to see this wonderful home! Categories: Listings | Tags: 218 Snowshoe Cres, 218 Snowshoe Crescent, affordable homes in markham, German Mills Real Estate, homes for sale in german mills, thornhill homes for sale | Permalink.